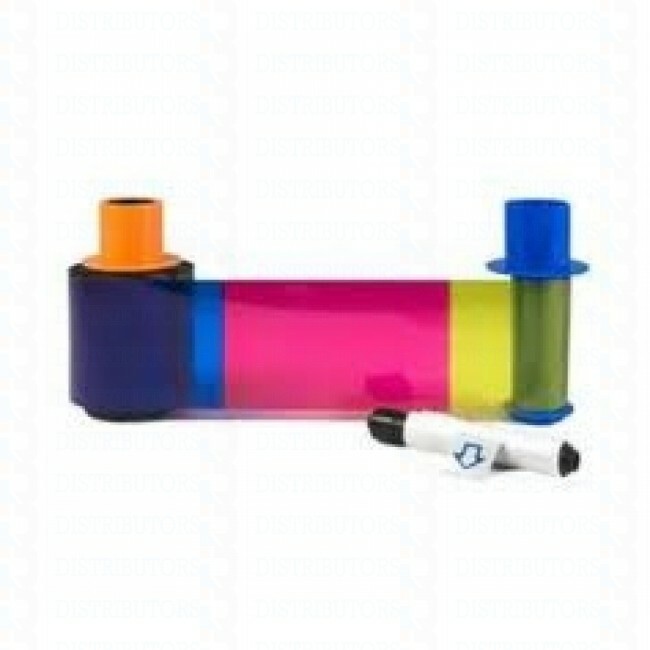 YMCFKOK: Full-color ribbon with two resin black, fluorescing and clear overlay panel. For use with Fargo DTC4500 card printers. 400 images per roll. Fargo (45212) YMCFKOK: Full-color ribbon with two resin black, fluorescing and clear overlay panel. 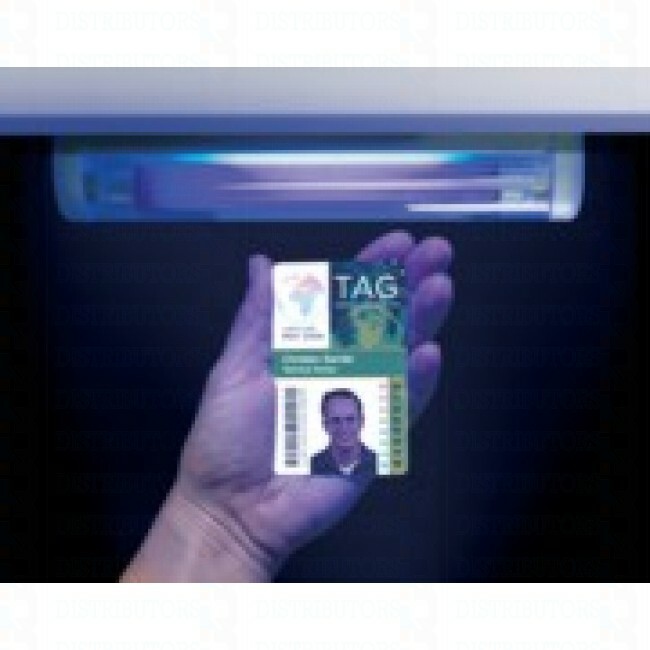 For best imaging quality, recommended for use on UltraCard I (PVC) and UltraCard Premium (composite) cards only.